The RFCSA for this season has been launched! Each of these collectors items cost just £3 plus postage. Please note you can buy up to 10 badges and only be charged the cost for one. If you wish larger quantities please contact us for details and we will work out an economic price. PLEASE FOLLOW THE RFCSA TWITTER AND FACEBOOK ACCOUNTS. 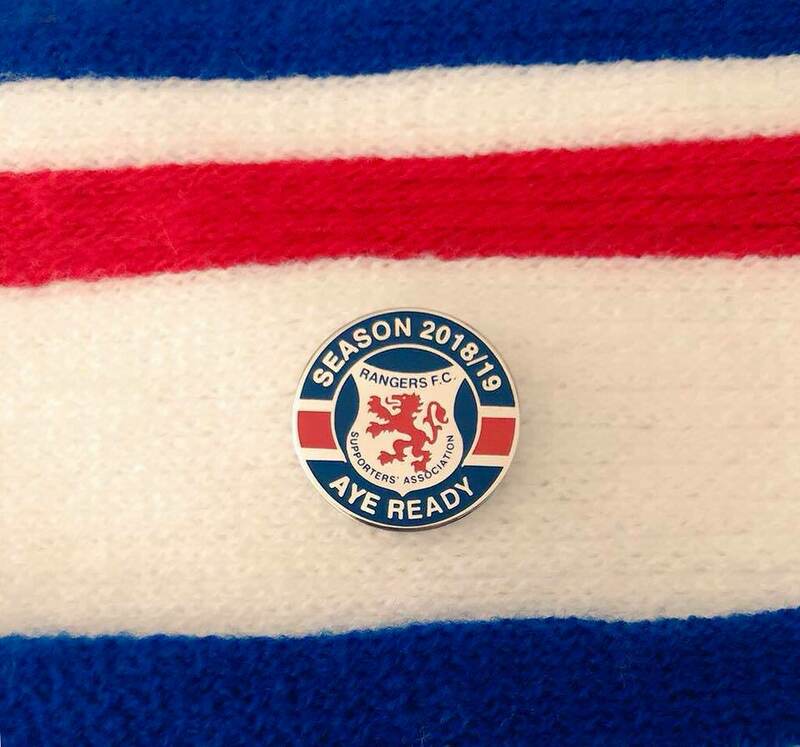 NB - if you are going to the game on Thursday Tam the Badgeman will have some available at his stance on Edmiston Drive. Order in but will still come to the underground Thursday as I'm sure you floating around will be a sight to behold Big Yin. Can I have 10 for the London Branch, please? I’m travelling at the moment and struggling to get decent WiFi. Happy to make payment by bank transfer or Paypal. Will send you a PM mate. Sales still going strong I hear! All outstanding orders have been posted. 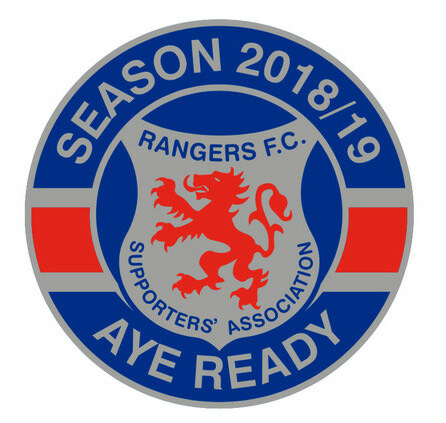 Wee boost for the Association badges.